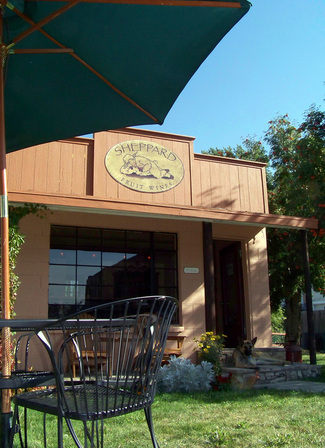 Stop in for samples of locally handcrafted wines at Sheppard Fruit Wines' tasting room across from the historic Grant Building, downtown Harrison. 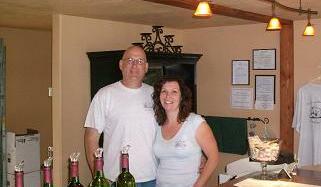 Jim and Julie Sheppard offer artisanal wines made from fruits and berries on Harrison Flats. The one thing they don't use are grapes. The Sheppards pick berries locally and order some from Pacific Northwest suppliers. There is a small fee for sampling the wines, which is credited to the price of your purchase. Call for hours or check Sheppard Fruit Wines on Facebook! (208) 689-9463.